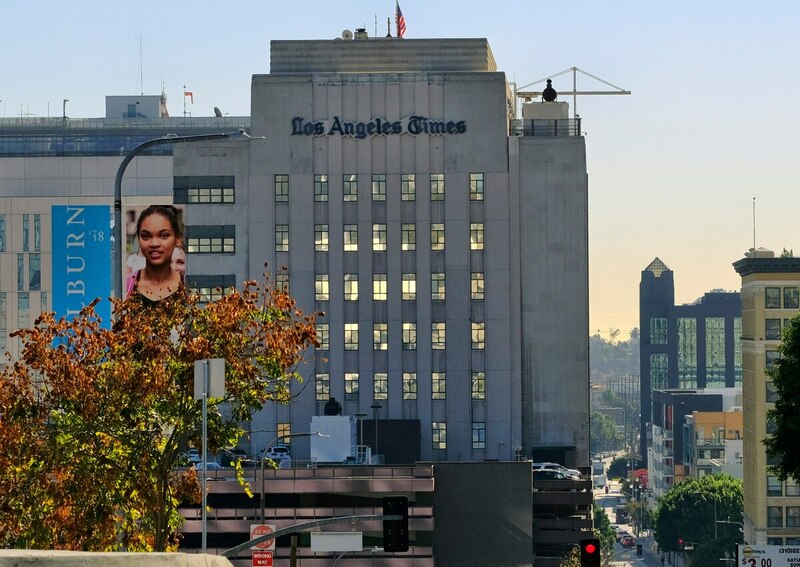 Annenberg Media: How does it feel to have won the Pulitzer Prize for the work you have done? Harriet Ryan: It feels a little surreal right now. I think it will settle in a later, but it's obviously wonderful that I think it will take a while to hit me. AM: When you were working on this story did you think it was going to be a Pulitzer-worthy story? HR: I thought it was interesting and I thought it was worth pursuing, but I don't think reporters do work based on whether [the story] is going to win an award someday, at least I don't. It just seemed like it was a really intriguing tip, and it was worth checking out. As time went on it was a bigger and bigger deal. Until my name was called with my colleagues this morning, it didn't even really seem like a possibility. 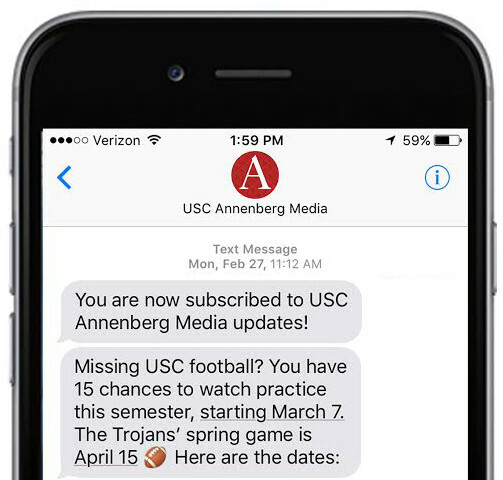 AM: Were you worried that USC would be tipped off about your investigation? HR: I was worried USC was going to be tipped off, and they were tipped off. They were tipped off because one of the people we approached told their bosses that we wanted to talk to her about this physician. They knew at that time, which was early March. We still didn't publish until early May. We knew that they knew, and they knew that we knew they knew. AM: You were the one to receive the anonymous tip to investigate Dr. Tyndall and you weren't given a name or any supporting evidence. What was it like beginning the investigation with next to no information? AM: How confident in the story were you before you published it, and what was it that made you confident enough to go through with it? HR: 100%. We approached Dr. Tyndall and he sat down with us for 10 hours, and in his own way acknowledged the majority of the story. He definitely feels that he did nothing wrong and that it was a misunderstanding or some kind of mistake. But he confirmed a lot of the things that others have told us, that there was an investigation and that there were complaints against him. So he was actually a good source in terms of confirming the accuracy of other people, and in the end USC confirmed a lot of it hours before publication. Samuel Arslanian also contributed to this article.